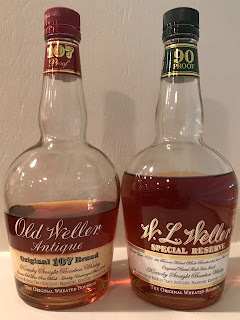 Buffalo Trace makes three products in their Weller line that all come in similarly-shaped bottles at the following approximate price points: Special Reserve at $20, Antique at $30 and 12 Year at $40. 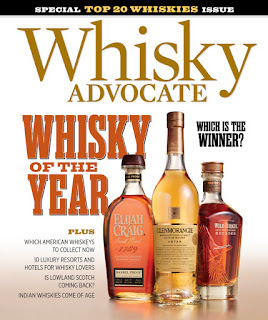 They are all wheated bourbons and are increasingly more difficult to obtain given that they share a similar mash bill to Pappy Van Winkle, a bourbon that has reached unicorn status because some people are willing to pay many multiples of what a bottle retails for. In Pennsylvania we only get Special Reserve. I have very limitedly seen Antique. In over a year I have only seen two bottles of the 12 Year. A store offered me one for $60 and I passed. With so many delicious bourbons available I refuse to pay over retail for a bottle. This weekend on my way to Vermont I stopped at a store near Poughkeepsie, NY. I saw they had bottles of Special Reserve and Antique on the shelves about $10 higher than normal but reasonable enough for someone who wants to try it. I asked if they ever get Weller 12 and was given a snide comment something to the effect "if you can afford it." 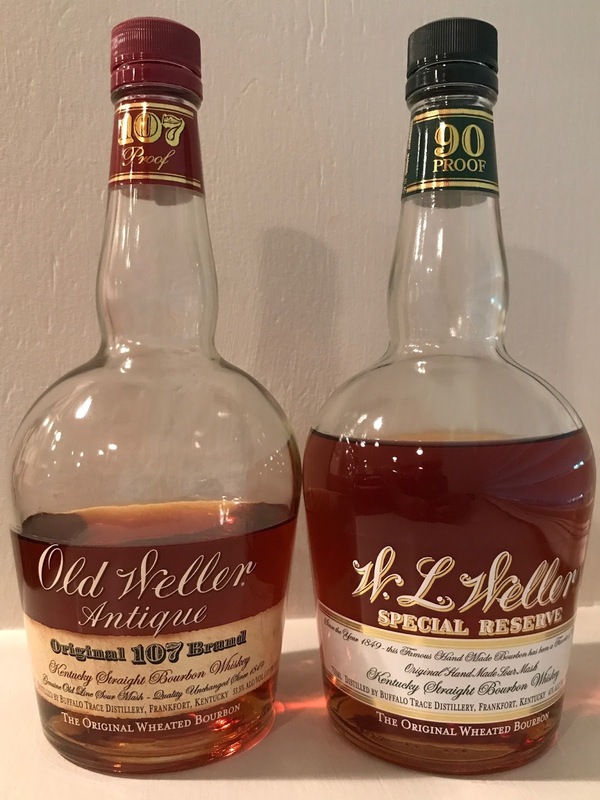 I then saw a bottle of Weller 12 in a locked cabinet marked at $150!!! As I walked out of the store laughing, I told the owner/clerk(?) that I wouldn't be buying anything from them. There was, in fact, a bottle or two that I may have bought, but on principle I took my wallet and left the store. I stopped at another store in Troy, NY that I visit every time I pass through. They always have a nice selection and good prices. This is the only store that I've seen Antique. They only had Special Reserve this time. I struck up a conversation with the owner and asked if they ever get Weller 12. Instead of a snide remark he told me he only gets it occasionally and as soon as he puts them out they're gone. I asked if there's any chance he could put a bottle aside for me the next time he gets it. He took my name and number and said he would give me a call. I think it may help a little that he's a Philadelphia Eagles fan as well. E-A-G-L-E-S...Eagles! Plus I bought another bottle from him that day. To be continued...I'm anxious to try Weller 12. Hopefully one day soon I'll have the opportunity.